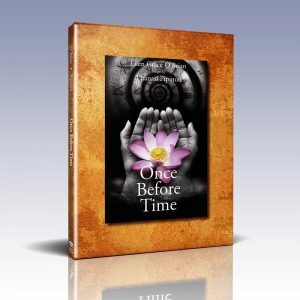 An introduction to Yoga Philosophy and meditation. 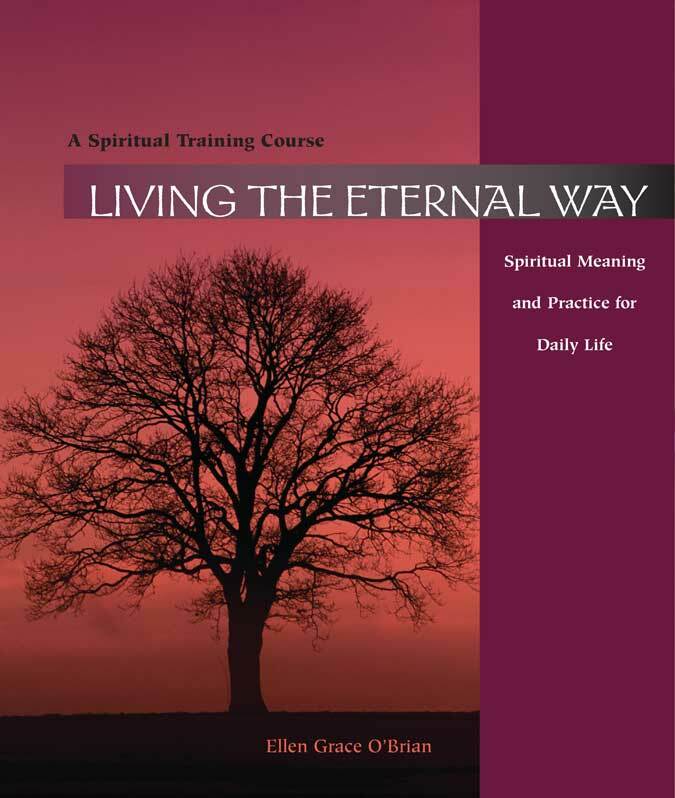 Living the Eternal Way is a compendium of sacred wisdom for those seeking a spiritual way of life relevant for today. 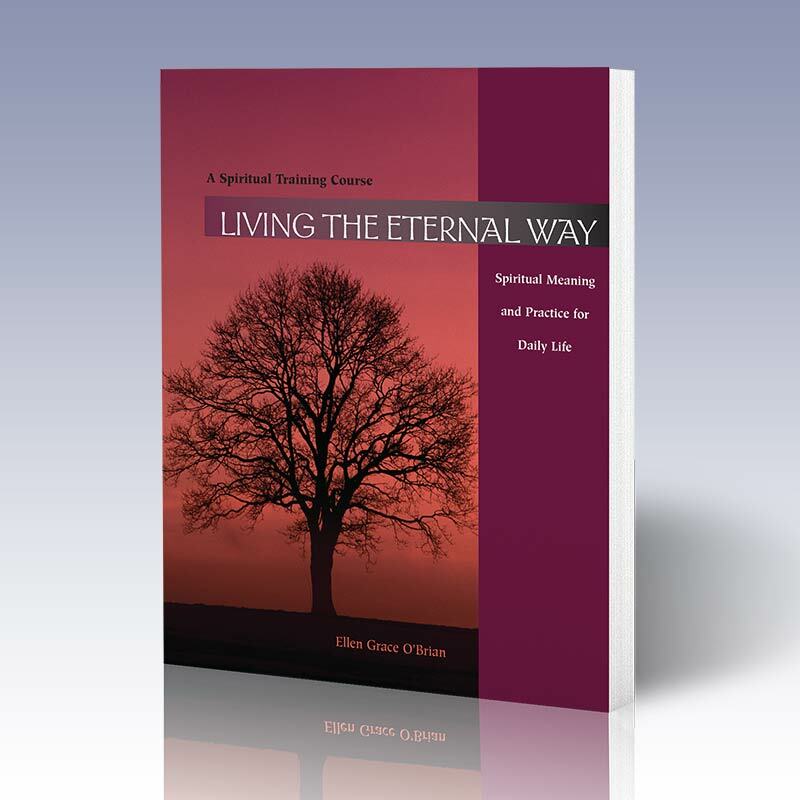 The fourfold practice, introduced in the book, combines the inner way of meditation, contemplation, and prayer with the way of right action in the world – the key to authentic, soul-inspired living. Practice suggestions and workbook pages included. 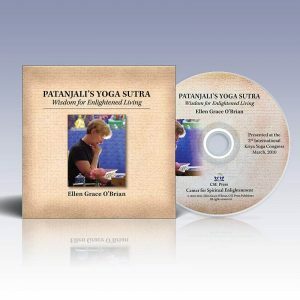 An introduction to Yoga Philosophy and meditation. 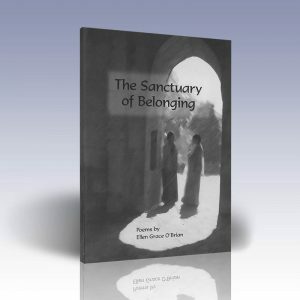 Practice suggestions and workbook pages included. 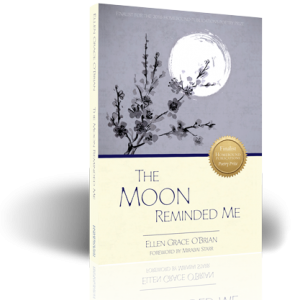 Through our connection to the Source of All, each of us is wealthy beyond our greatest imaginings. Within our own consciousness is the precious gem of our true natue. 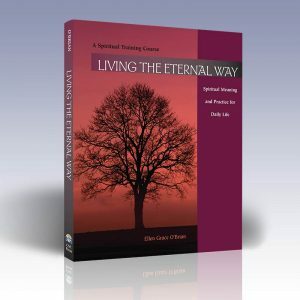 This true nature, our soul nature, contains within it all the qualities and potentials of Spirit: eternal being, infinite consciousness, and creative power. All needs can be met through our spiritual resources. All pain can be healed. 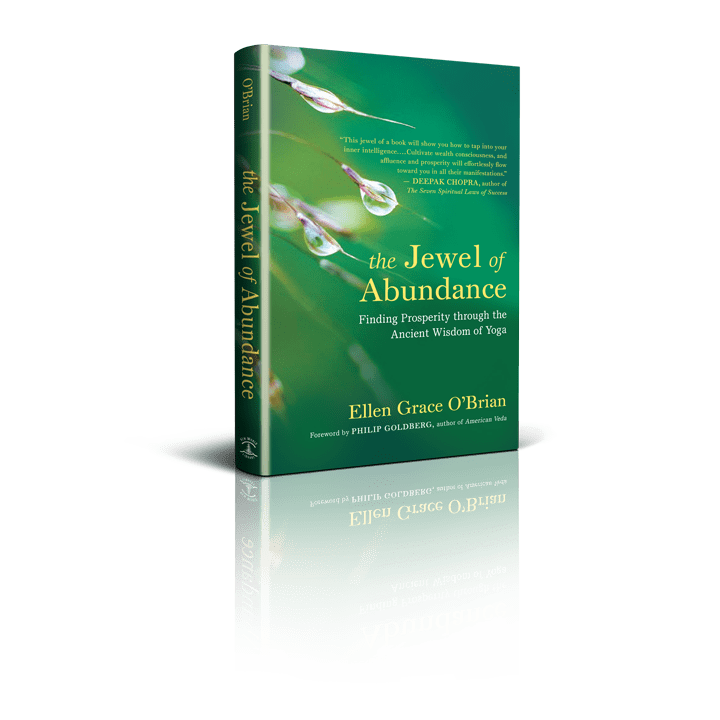 We can enjoy infinite abundance. It is possible for us to know unshakable contentment and unconditional love. 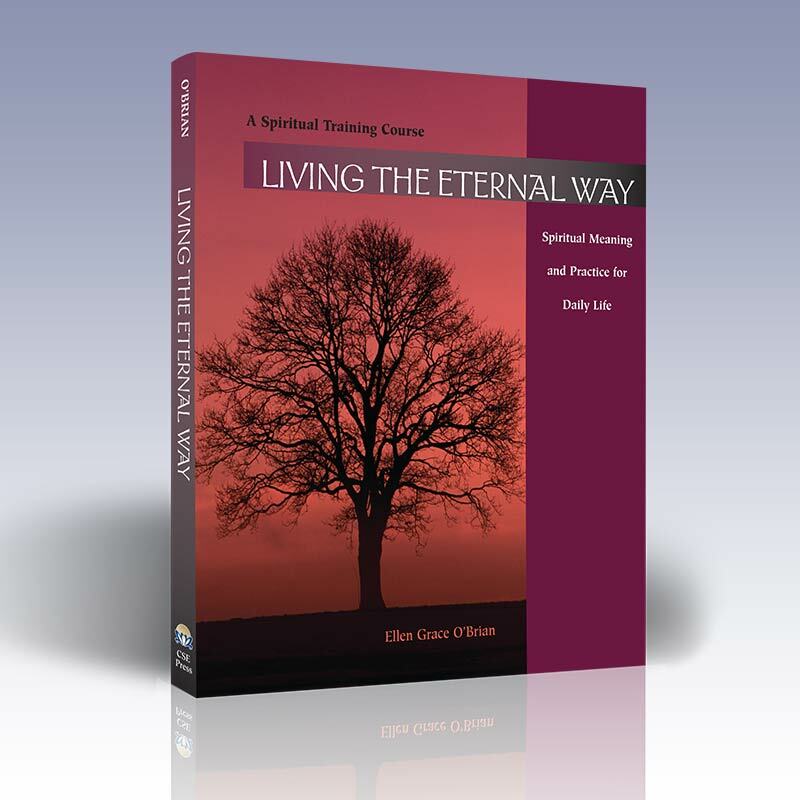 Living the Eternal Way is a compendium of sacred wisdom for those seeking a spiritual way of life relevant for today. 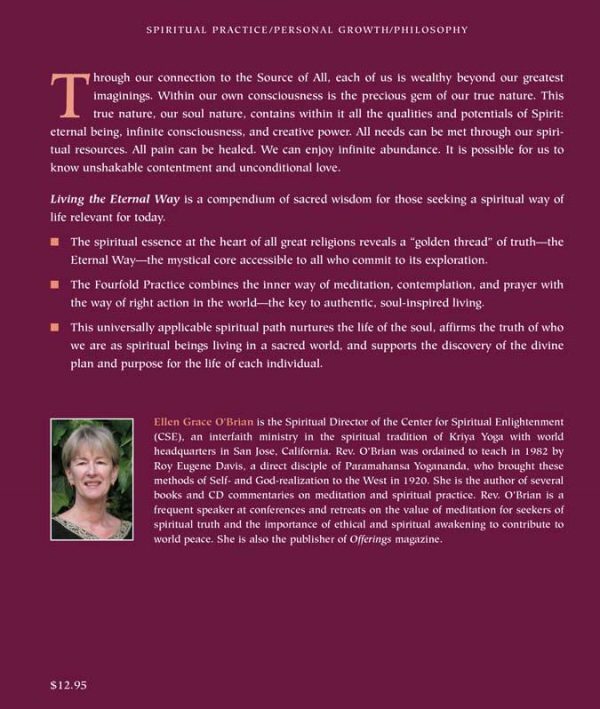 The spiritual essence at the heart of all great religions reveals a “golden thread” of truth – the Eternal Way – the mystical core accessible to all who commit to its exploration. The Fourfold Practice combines the inner way of meditation, contemplation, and prayer with the way of right action in the world – the key to authentic, soul-inspired living. This universally applicable spiritual path nurtures the life of the soul, affirms the truth of who we are as spiritual beings living in a sacred world, and supports the discovery of the divine plan and purpose for the life of each individual.